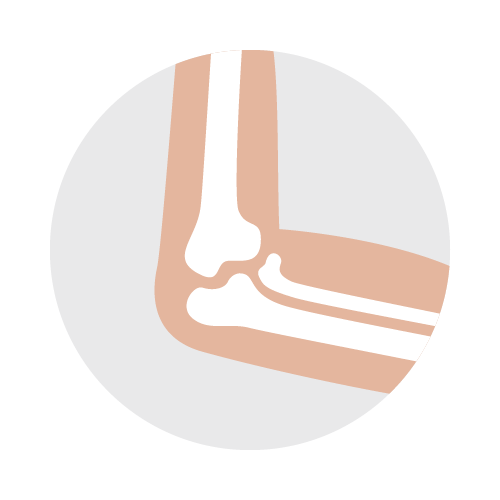 The most common injuries in the workplace are orthopedic-related. The most common being the shoulder, arm, elbow, hand, wrist, neck, spine, foot, ankle, knee, leg, or hip which come from using poor form, strenuous repetitive movements, or unforeseen accidents. Why Do employers Choose DOC? At DOC, you are treated by an orthopedic specialist right away. When you compare DOC with St. Lukes and Saint Alphonsus average treatment time, DOC is by far the quickest and most efficient orthopedic care provider. According to Hospital Stats.org, the average overall visit time for a non-critical ER patient at St. Luke’s is estimated to be 2:16. For Saint Alphonsus the overall visit time for non-critical ER patients is 2:11. DOC is just a fraction of that. With faster recoveries comes more cost-effective care. Your employees get the care they deserve and get back to work sooner, reducing costs and time lost overall. Emergency room visits are expensive and ER physicians are not trained to definitively treat these problems. 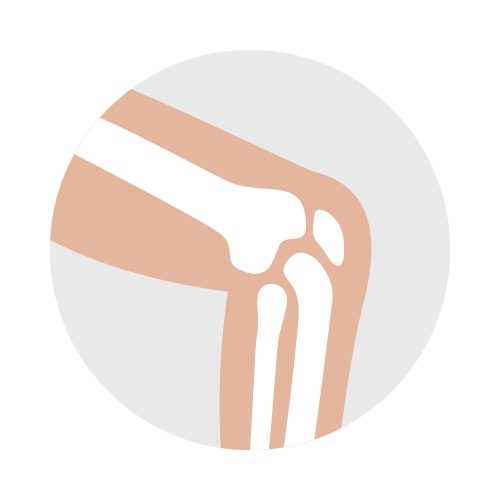 This results in patients receiving a splint and referral to an orthopedic specialist. With DOC, you can bypass the time associated with an emergency room visit and go directly to the orthopedic specialists trained to treat your employees’ conditions. The orthopedic specialists associated with Direct Orthopedic Care are recognized as some of Idahos’ most experienced providers for care and treatment of work-related orthopedic injuries. Our clinical staff, have treated thousands of cases related to on-the-job injuries. Thank you for contacting us.! We’ll be sure to respond to you shortly. We also do stitches and treat most lacerations. With four locations throughout the Treasure Valley, we’re able to serve Boise, Meridian, Nampa, Caldwell and other surrounding towns in Idaho such as Kuna, Star, Emmet, Middleton, Horseshoe Bend, Melba, Marsing, Wilder, Homedale, and Parma. We believe in concise, timely communication between patients, employers and insurance providers. Our unique Workers’ Compensation approach can assist with up-to-date information concerning treatment status, return-to-work questions, policy and coverage, as well as individual workers comp standards for each employer. Thank you for contacting us. We’ll be sure to respond to you shortly.